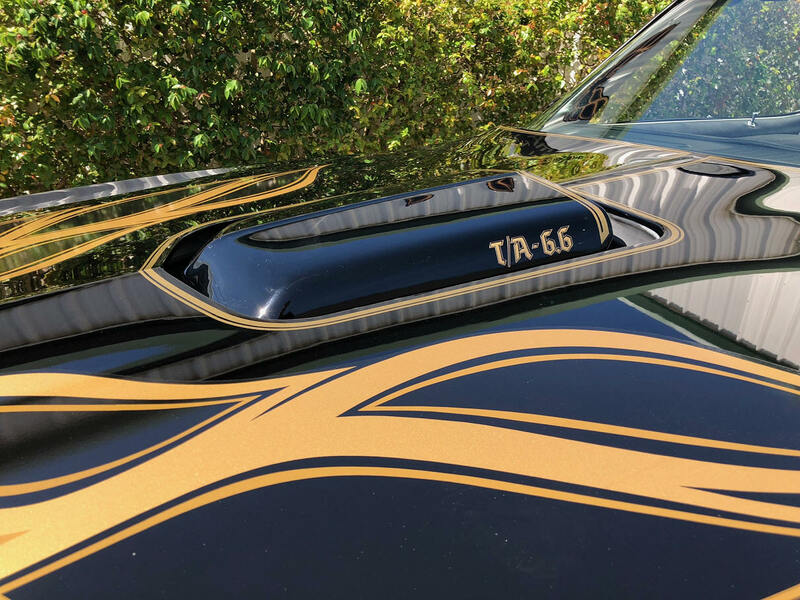 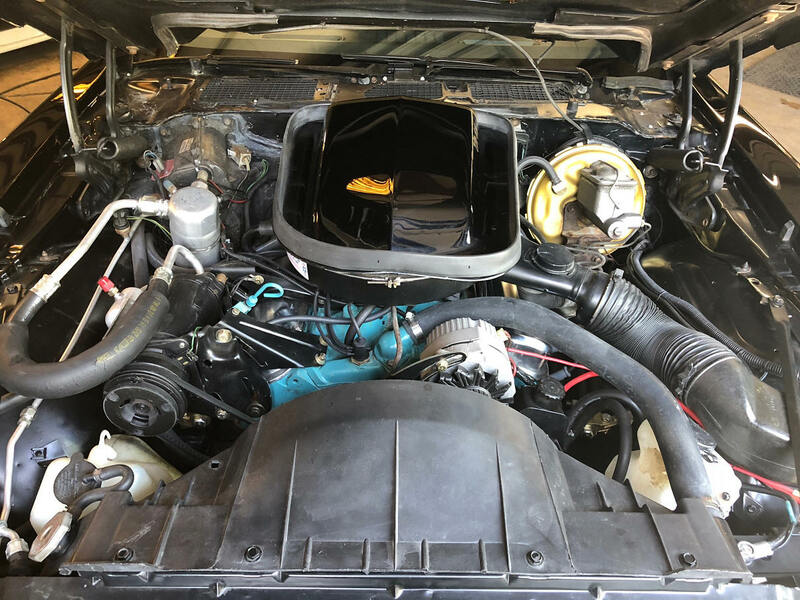 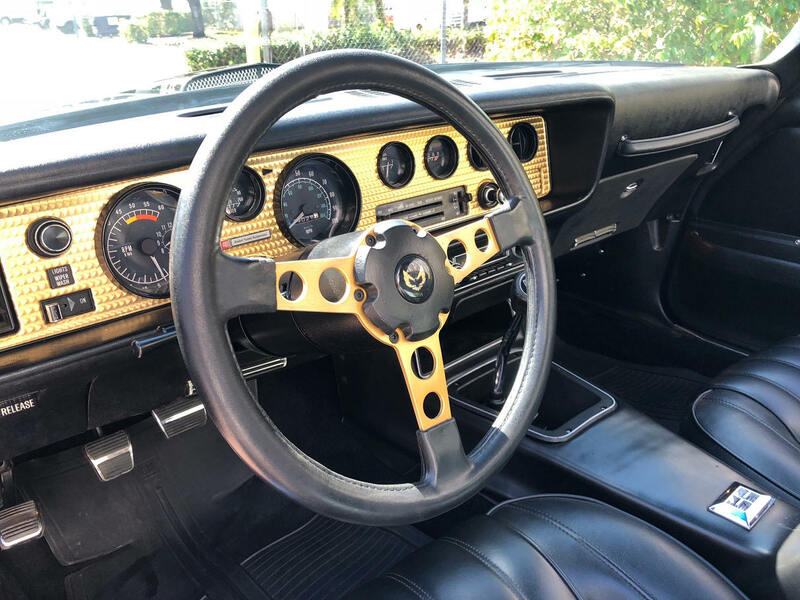 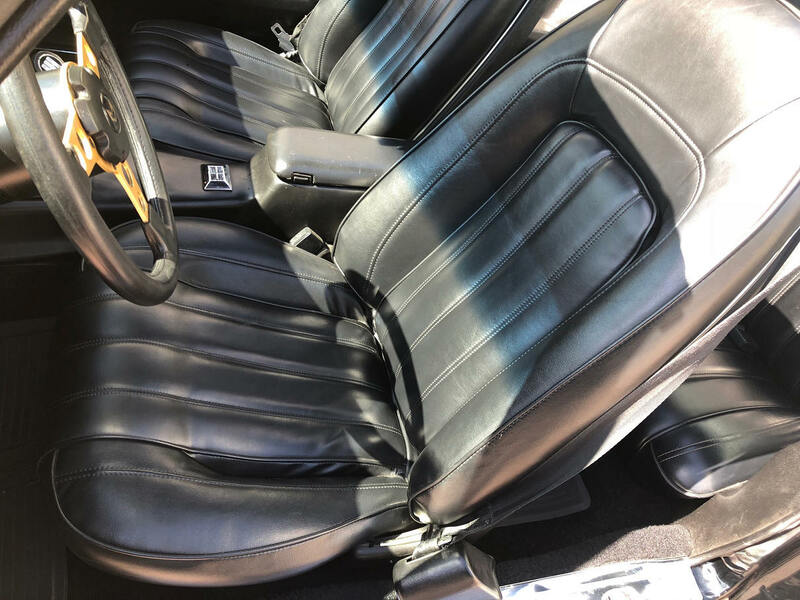 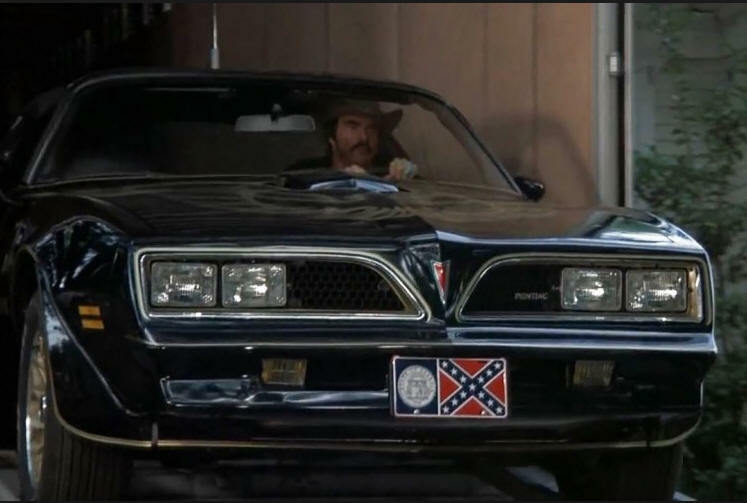 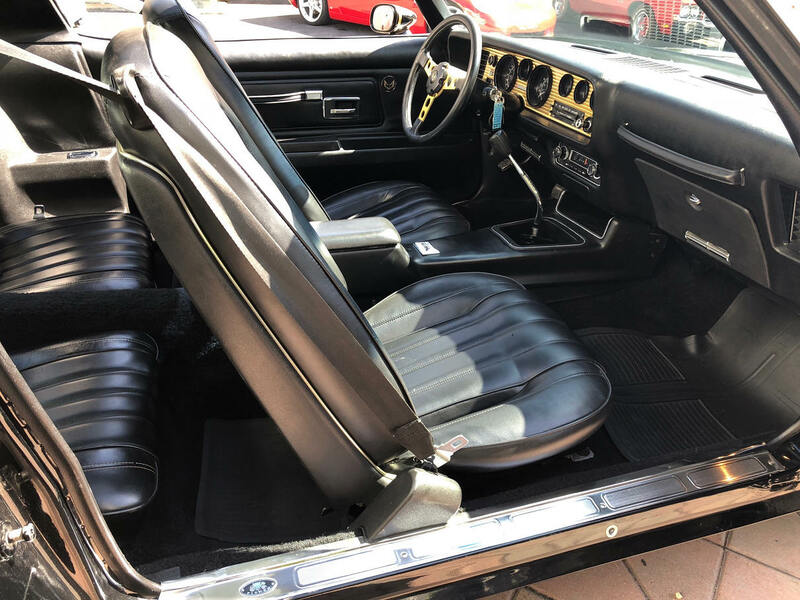 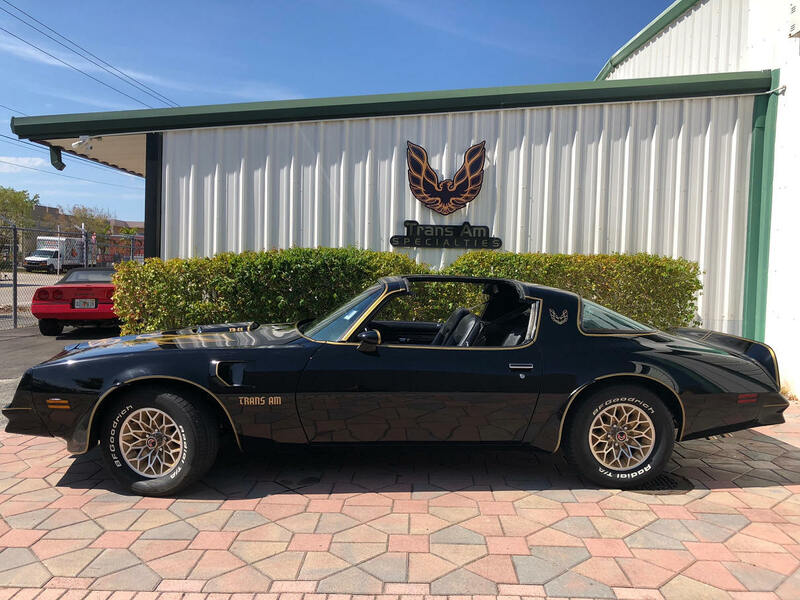 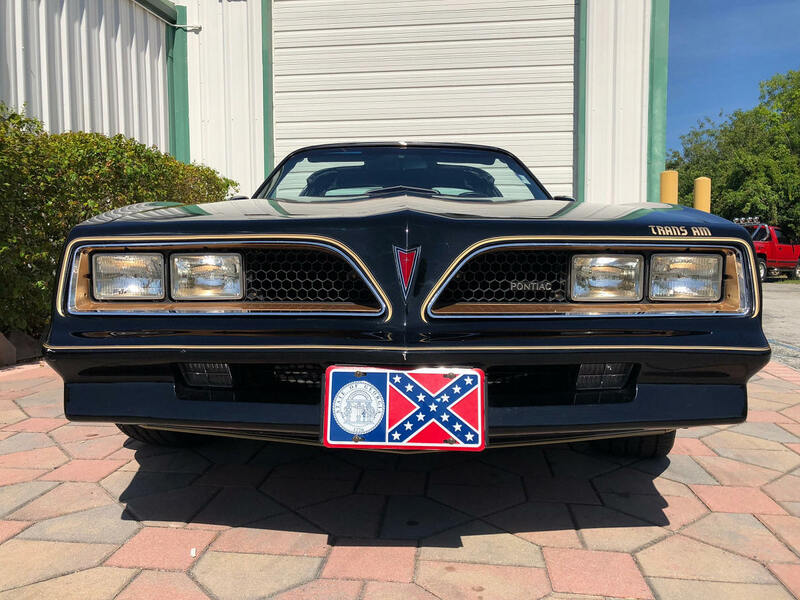 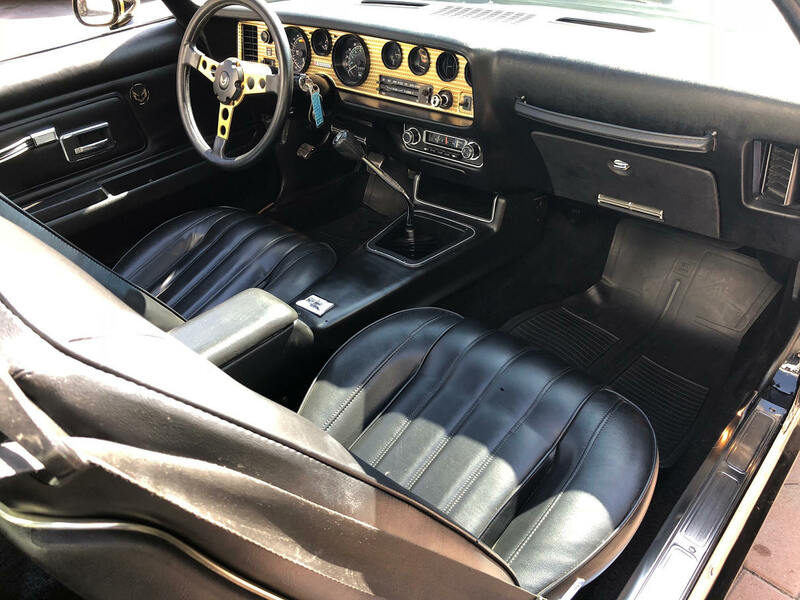 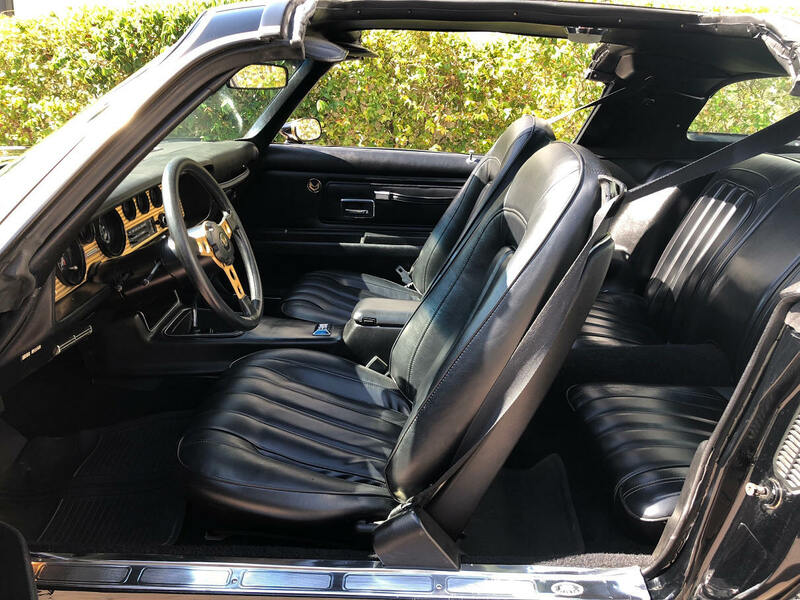 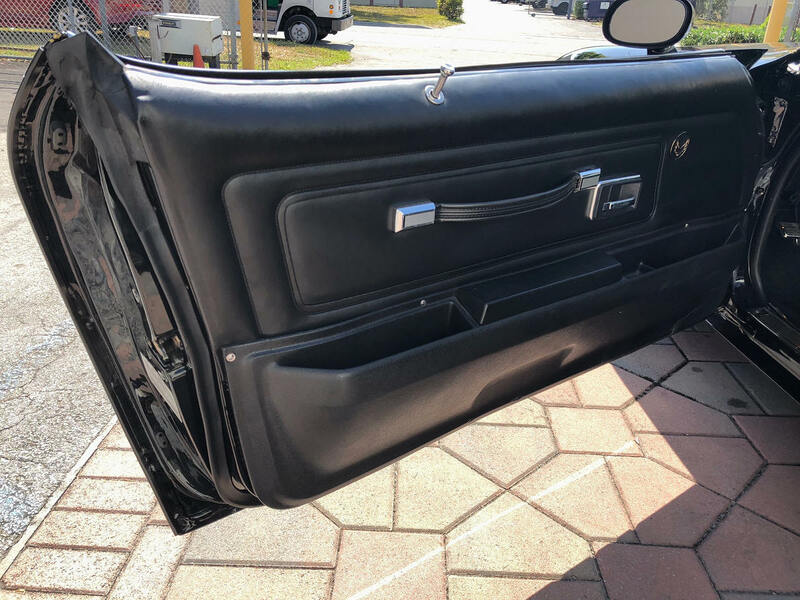 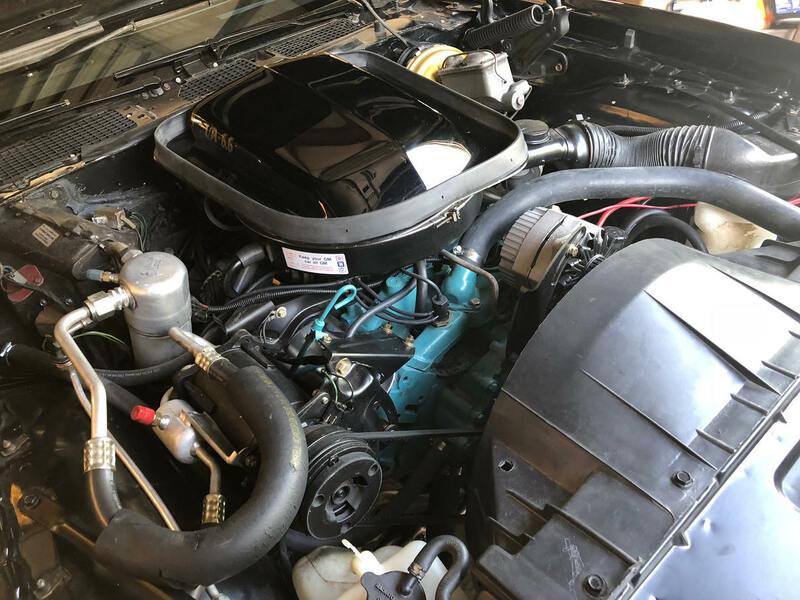 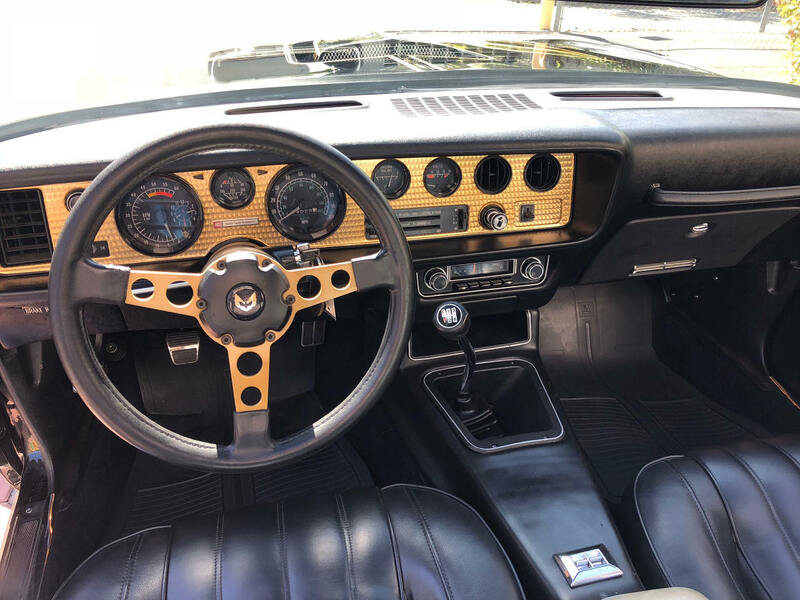 Up for sale is this Bandit 6.6 liter Trans am Special Edition Y82 code, rare 4 speed M21 manual transmission, 400 ci Pontiac w72 performance package Matching number, very nice black deluxe interior, power windows, tilt wheel, rear window defogger, Hurst T tops, 15 x 7 snowflake wheels, 225/70 R15 BF Goodrich year tires. 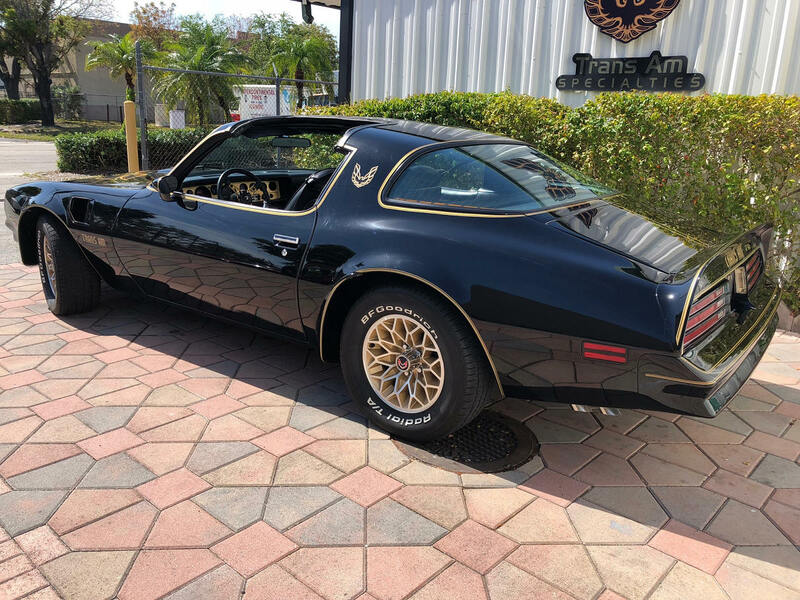 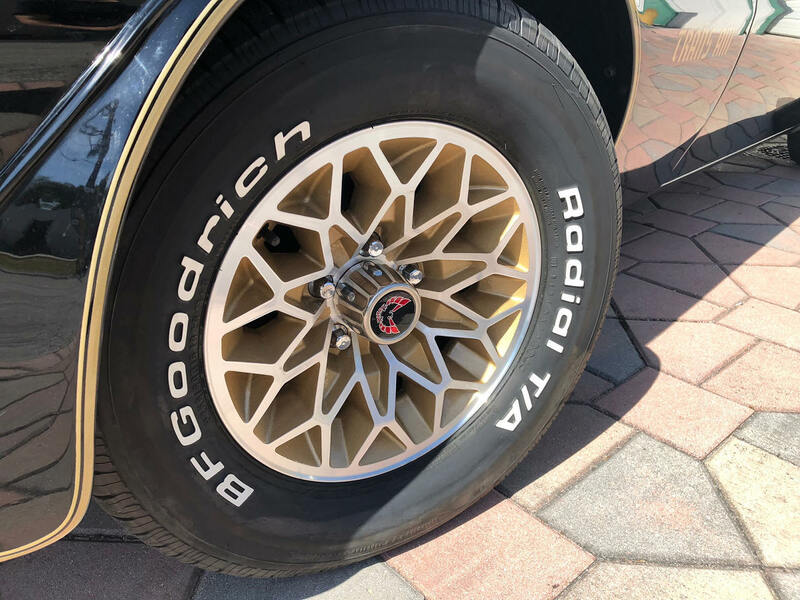 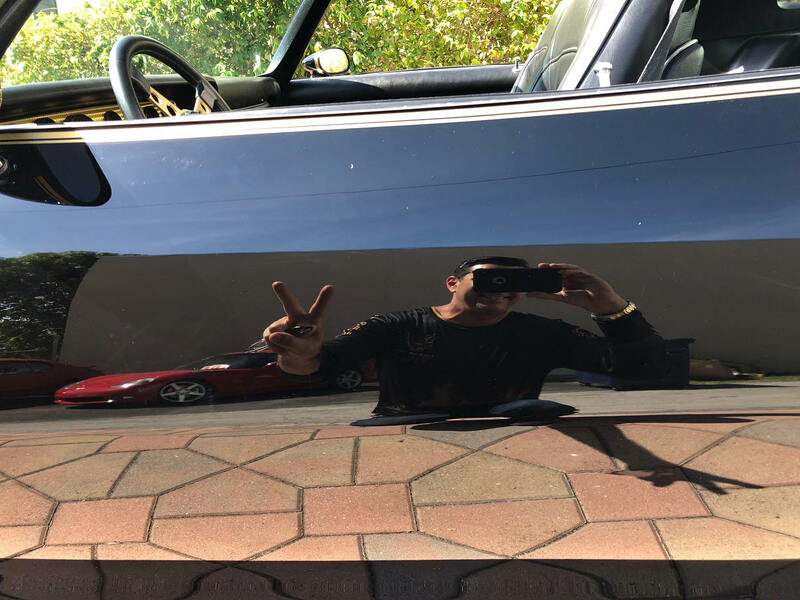 This car was restored in the past to very nice local show level , super nice paint and decals, engine is extra clean and runs strong with excellent rumble trough its upgraded dual exhaust. 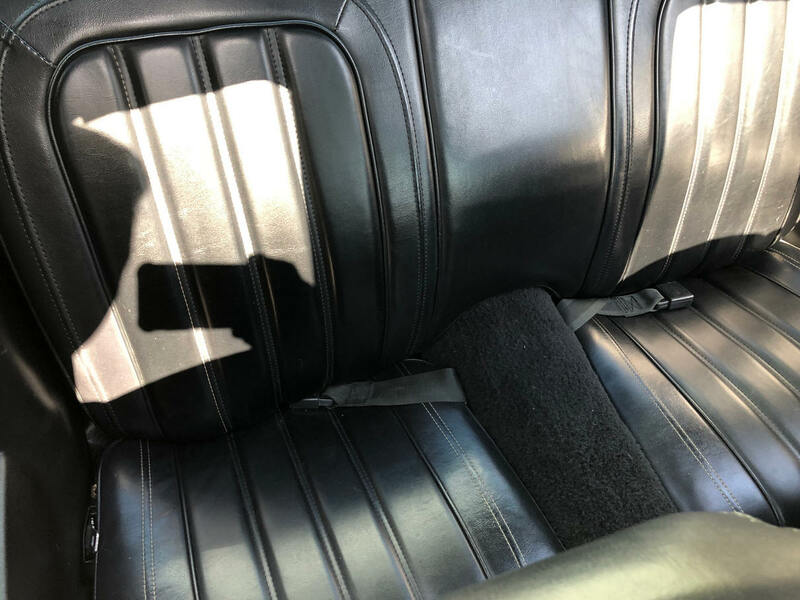 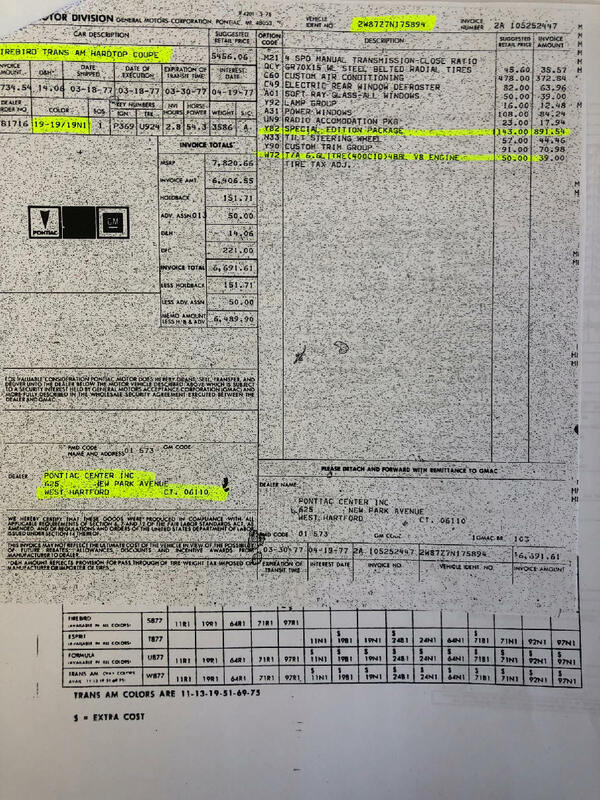 The car was Authenticated trough Pontiac Historical Services, see window sticker at the bottom of the listing. 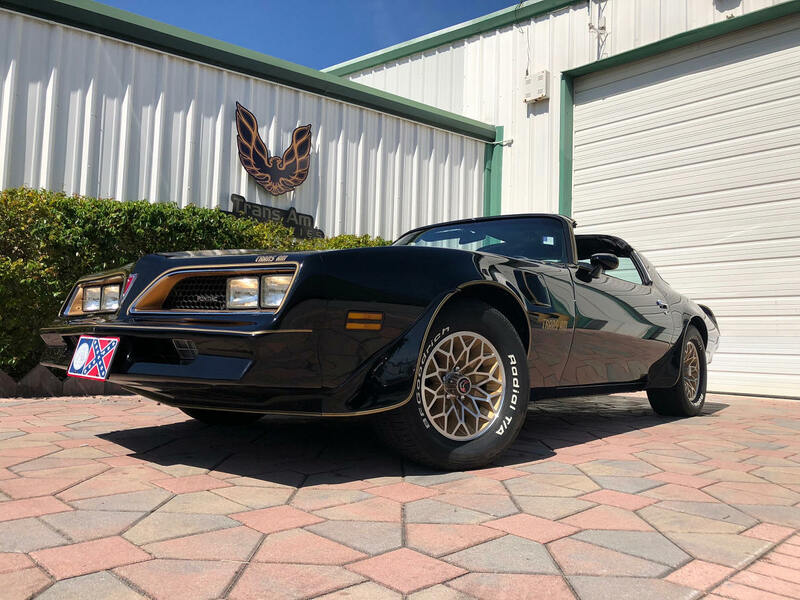 This is the top collectible car of late 70's, nothing comes even close to it. 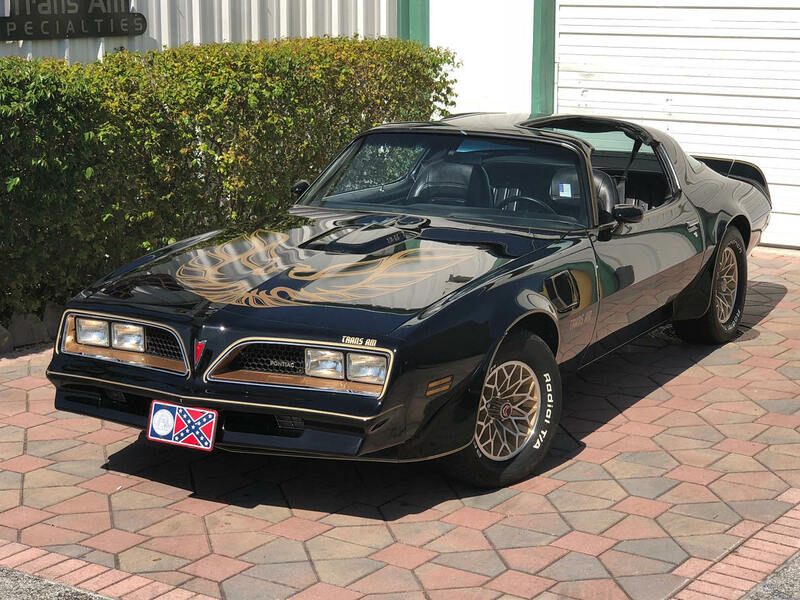 if you like we can add a CB radio like the one in the movie Smokey and the Bandit, just ask for a quote! 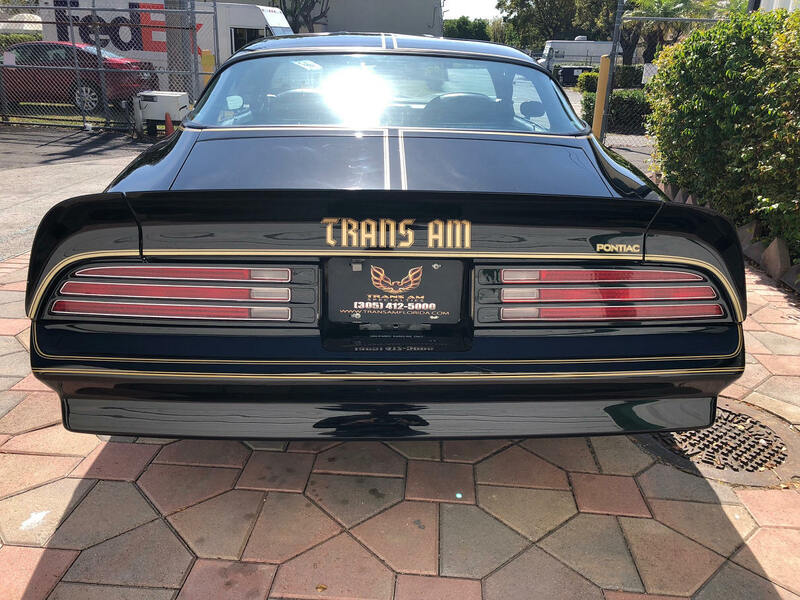 Enjoy the photos, if you want to take it before is gone call or email. 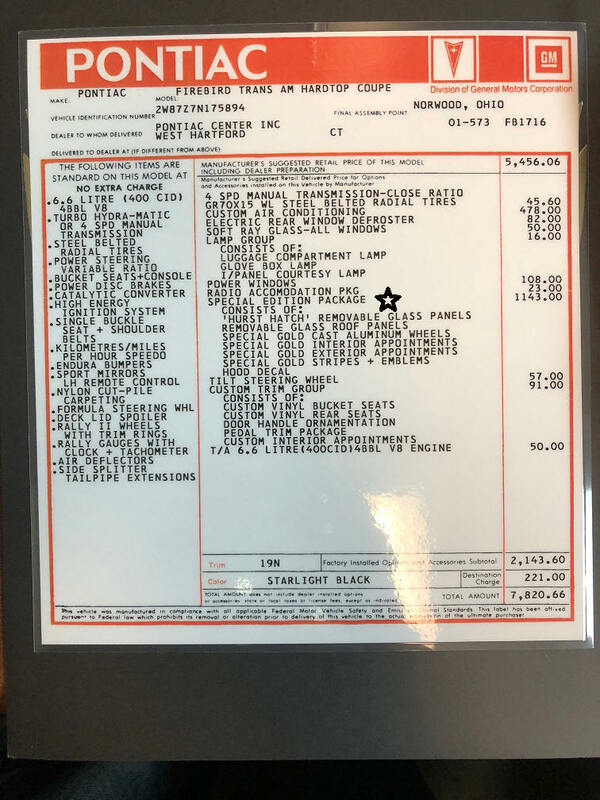 Financing available* 10% down *W.A.C.